Specials across the country, including Cape Town, Johannesburg, Durban, and Pretoria. The esteemed fine dining restaurant will be offering a Winter special over both lunch and dinner up until 30 September. Order a two-course meal from the à la carte menu, served with a glass of Kleine Zalze wine for R295. The four-course tasting menu is priced at R395 without wine and R495 with wine. Eric Bullpitt and his team have put together a scrumptious and inventive Winter menu, exploring their continual theme of good harvesting ethics while practising a zero-wastage approach. The three-course set menu will be available from Wednesday to Sunday over lunch and includes dishes like Avondale duck ravioli and roasted free-range chicken breast and aubergine. The lunch menu is priced at R250 per person and is available from 12 pm to 2:30 pm. 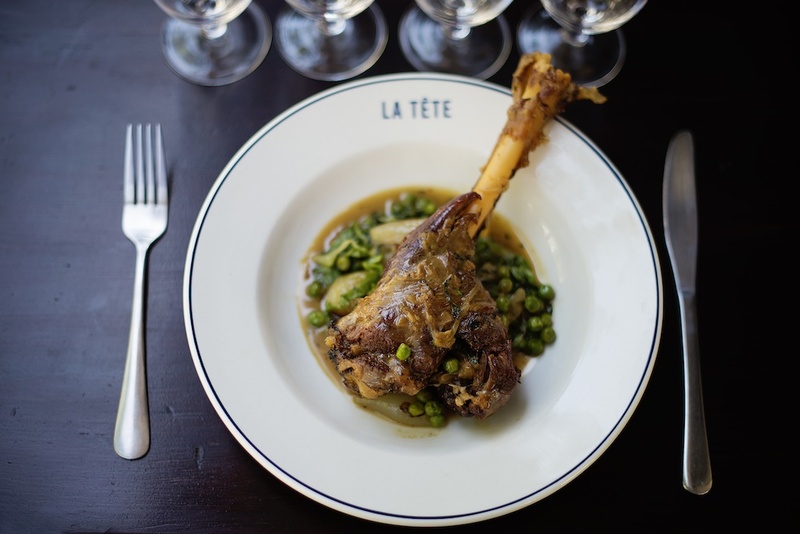 La Tete is founded on principles of farm to fork and nose to nail, which guides Giles Edward's menu development, each day bringing new dishes depending on what is fresh. Their Winter special offers dinner of either two courses or three courses at R220 and R260 respectively. Although the dishes change daily, previous menus have included salt Hake with potato and boiled egg, crispy duck, watercress and radishes and carrots, freekeh and Goat’s curd. As always we are delighted to add one of Cape Town's finest to our list of Winter Winelands specials. 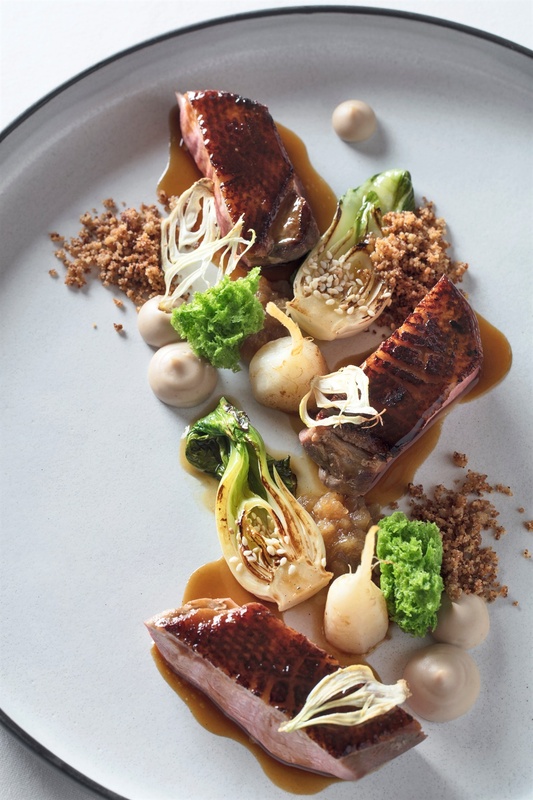 La Colombe offers a four-course lunch from Monday to Thursday at R395 per person. It's a great opportunity to enjoy state of the art dishes at a fraction of the usual price. The forest setting at Silvermist also creates an ideal Winter scene as you cosy up inside. 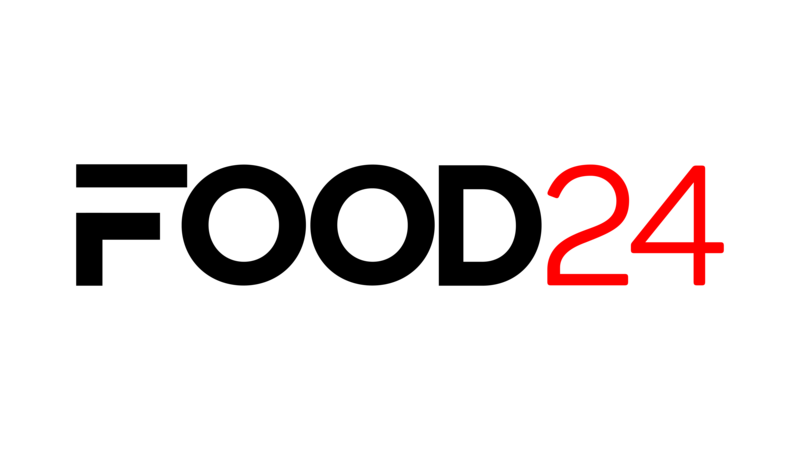 The special is available until 31 August. On Tuesday nights, this trendy bistro steers away from their regular menu to offer a curry night priced at R99 per person. You can choose between red meat, chicken or vegetarian curries for mains, served with rice. The price per head also includes appetisers and coconut doughnuts for dessert - this is sure to be sensational! La Colombe's sibling restaurant focuses on tapas and light, lively dishes. 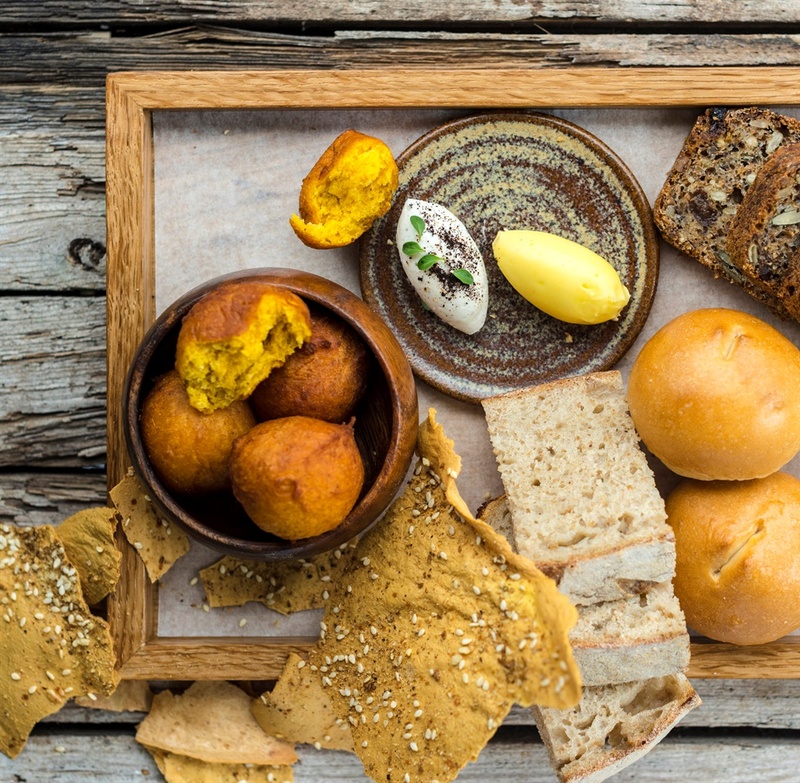 For lunch you can enjoy a four-course lunch with two tapas, one main and one dessert for R295 (valid until 31 August), available from Monday to Thursday. This chic Italian steakhouse always excels in refined, quality dishes. They will be offering a lunch special over the Winter months between 12 pm and 3 pm. Enjoy one antipasto and a main for R150. The antipasti menu includes dishes like avocado, pecan and blue cheese salad as well as Fior di Latte salad, with mains of butternut and sage butter ravioli and sliced beef sirloin. La Belle is known for their beautiful baked goods, and wholesome bistro dishes, with a chic setting that puts you right at ease. Both branches will offer their Winter special with two courses priced at R190 and three courses priced at R230. The Winter menu has dishes like Cape Malay mussels, salmon Wellington, and mushroom parcel with whipped goat's cheese to name a few. 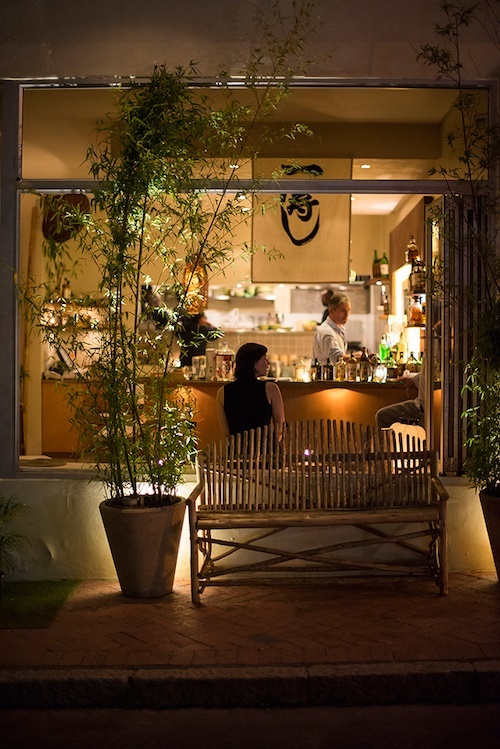 Kyoto returns with their warming Winter special that is a pretty lavish three-course dinner at only R220. Diners can enjoy a starter of either tuna tartar or vegetable tempura, a main of either duck ramen or line fish with rice, and finally a dessert of either black sesame seed ice cream or the cherry blossom ice cream. The menu also includes a glass of wine, an after-dinner complimentary green tea, and edamame beans as an appetiser. The same Winter special rules apply to sibling restaurant Dalliance, with two courses priced at R190 and three courses priced at R230. The food and setting, however, is very different from La Belle, Dalliance embodying the style and elegance of an upmarket city restaurant, with the added benefit of overlooking the sea. Enjoy mushroom cappuccino soup, honey baked white fish, chickpea and tomato curry and other delectable dishes. Blanko is attached to the Alphen Boutique Hotel, set on beautifully lush grounds in Constantia. The food comprises a modern approach to Italian cuisine and the Winter menu includes dishes like mushroom risotto, Sirloin with Italian salsa verde and veal tartar. Two courses are priced at R220, and three courses at R260. Winter by the ocean with sushi platters and cocktails can only happen in Cape Town! Umi's Winter menu features a selection of Asian fusion delights like vegetable gyoza, chicken katsu curry and sake steamed mussels, as well as their half price sushi. Order a two-course meal for R180 or a three-course meal for R220. Pepenero's plush interior and view of the promenade has the best of both worlds this Winter. Their updated Winter menu features dishes like veal Picante, fritto misto and cannelloni. Two courses are priced at R180, and three courses at R220. Beerhouse is certainly very generous when it comes to their specials. Mondays it's two for one burgers, Tuesdays offer a platter upgrade at no extra charge, Wednesday you get free chicken wings when you order a 500g rack of ribs, on Thursdays you get a free drink when you order a flam (similar to a pizza) and on Fridays, or Friyays as they call it, you get a free drink when you order fish and chips, valid until 7 pm. Camps Bay's long-standing staple Paranga is a well respected and loved establishment for both locals and tourists. Of course, the Camps Bay strip is most appealing in the Summer, but Winter allows diners to take advantage of great specials. Paranga will be offering a two and three-course set menu at R250 and R300 respectively. 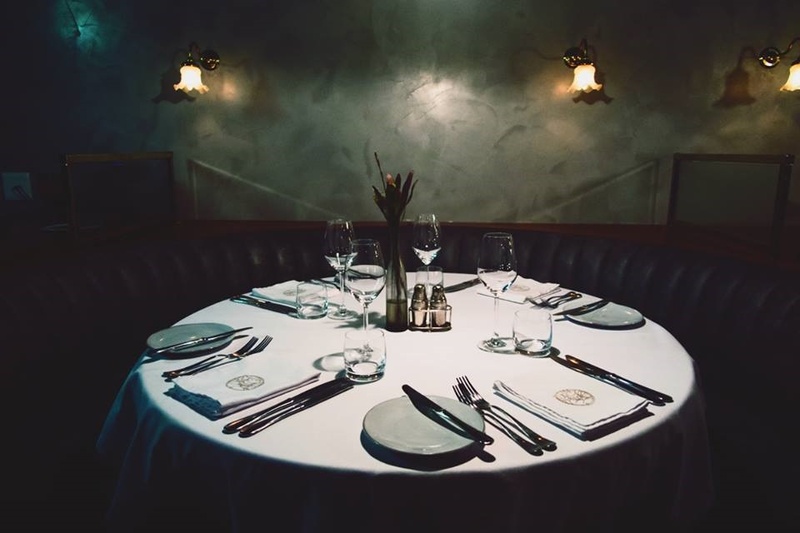 The Shortmarket Club provides the perfect setting for a Winter lunch with luxurious booths, plush deco finishes and impeccable service and food. Their Winter lunch menu features three courses and a carafe of wine for R360 between 12:30 pm and 2 pm. If you'd like to skip the wine, then the meal alone is R260. 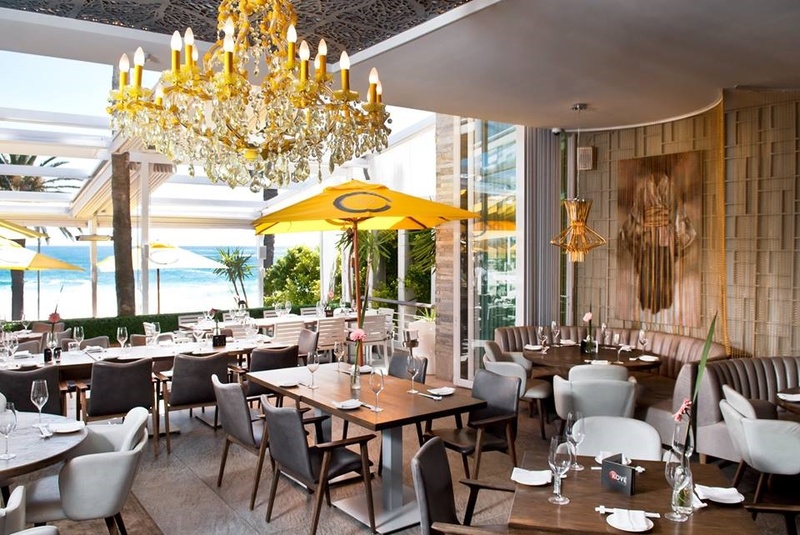 The Bungalow is known for their sought-after, outdoor seating that overlooks the Clifton and Camps Bay waters. On sunny Winter days, the deck lounges are the perfect place to lunch and catch some rays, or enjoy their glamorous, up-market indoor dining room, that is great for big groups. The Winter menu offers two courses at R200 and three courses at R240. Another fine dining restaurant is treating diners to Winter specials and exciting new dishes. The Greenhouse is known for their inventive use of local flavours and creating unique dishes that celebrate indigenous cuisine. They are offering a Winter lunch special for three courses at R395 on Fridays and Saturdays from 12 pm until 2 pm. The dinner special includes seven courses at R750 per person from Tuesday to Thursday between 6 pm and 7.30pm. The local Tamboerskloof contemporary gastropub serves up some hearty grub with specials running from Monday to Thursday nights. Monday features '2-for-1' mains, Tuesday enjoy a two-course meal for R150, Wednesday enjoy a three-course meal and two glasses of wine for R225, and on Thursday it's half price on starters. Indulge at another one of Luke Dale Roberts' sought-after restaurants for a Winter lunch extravaganza that won't cost a fortune. The appropriately named 'Lucky Lunch' is priced at R250 a head and involves an array of tapas for one, including crispy calamari, beef tataki, pork belly with XO and steam bun, chick pea fries, fish taco and doenjang-jjigae soup. Book online via their website. The casual seaside dining spot is offering a weekday special from Monday to Thursday over lunch and dinner. Diners can enjoy a buy-one-get-one-free offer on burgers and pizzas. The cheapest item will be free until 31 August. Warm up at Constantia Glen this Winter, where they will be serving three Wintery soups to enjoy with their Bordeaux-style red or wine of your choice. The trio of soups comprise of traditional Austrian beef goulash or delicious roasted butternut and sage soups, both served with freshly baked baguette, or opt for their rich French onion soup served with crispy gruyere toast. These can be enjoyed as a trio for R95 or singularly for R90, with wine by the glass from R50. Relax in the elegant Cape Dutch country setting that is Catharina's, and enjoy their great value Winter special that has been specially designed for laid-back lunches in the chilly weather. 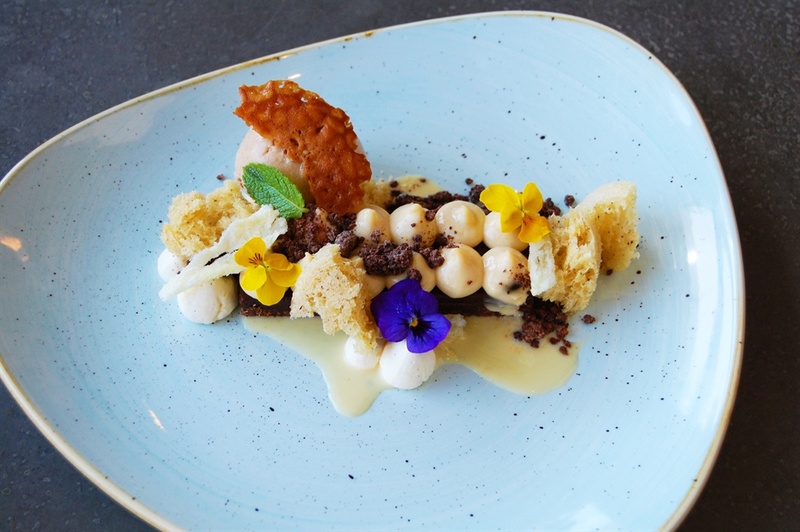 A two-course lunch is priced at R165 and a three course at R195, which includes starters of mushroom and Pecorino risotto and confit Caesar salad, mains of sirloin steak or seafood linguini, and desserts of rooibos crème brûlée, frozen milktart and sorbets. The lunch special is offered from Monday to Saturday until 30 November. There is also a dinner special from Monday to Sunday offering three courses with wine for R295 and two courses without wine for R265. Chef Kerry Kilpin has added some exciting dishes to the contemporary country fare menu. 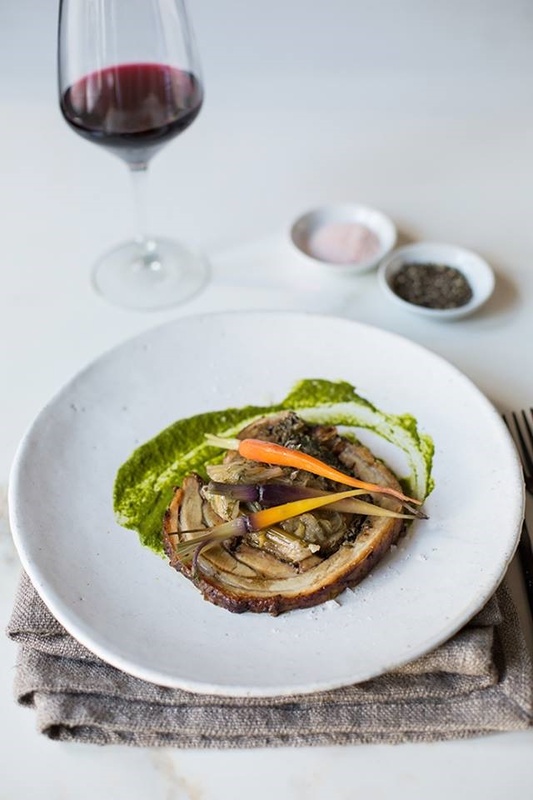 Until the end of September, the restaurant will be offering a comforting bistro lunch special at R185 for two courses, R215 for three and R245 for four courses. They will also be serving breakfast over the same period, offering classic eggs Benedict, mushroom Benedict, or eggs royale with added smoked rainbow trout and baby spinach. The breakfast includes a complimentary cup of coffee or tea. Breakfast is available from 9 am to11am and lunch at 12 pm to 3 pm, both only on weekdays. A special tapas selection is available all week from 5 pm to 8 pm for tables of up to ten people. 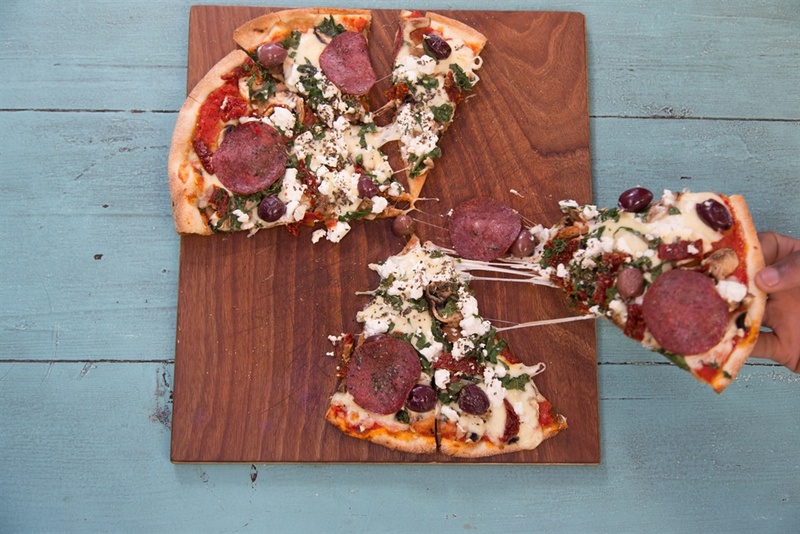 This offer includes 5 tapas dishes for R300 over the Winter months. Olive and Oil known for their relaxed family dining, offer a lunch special everyday. Order a starter and a main for R139.95 or three courses for 149.95, both served with a carafe of Robertson's wine. Butcher Block offers two great specials to please the pockets. For lunch from Mondays to Fridays you can enjoy a premium quality rump served with chips and a glass of red wine for R59. Also from Monday to Fridays between 6pm and 7pm, you can order a trio of sliders and a beer for R40. Atasca is a homey family restaurant inspired by Portuguese and Mozambican cuisine. They never shy away from specials which offer generous portions of their popular dishes like peri peri chicken, calamari and trinchado. During lunch between 12pm and 3pm daily, you order two courses for R139 or three courses for R149, both served with a carafe of wine. 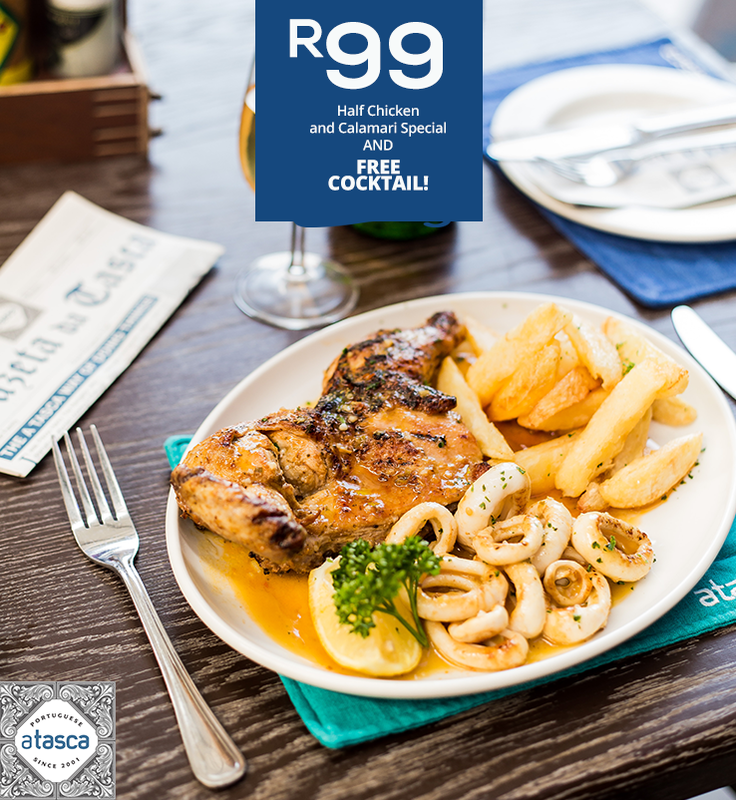 Also on Monday evenings Atasca offers a half chicken and calamari combo with a cocktail for R99. Ernie Els's restaurant and wine bar has a special almost every day, giving new meaning to the restaurants name! On Mondays it's a gourmet burger and a beer for R135, and also Mondays to Fridays you can enjoy a two course meal for R165 or a three course for R195, both including a drink. Tuesdays they offer a three for two special on snacks, Wednesday there's a 600g rib special for R185, Thursday offers a wine tasting special, and finally Sundays offer charcuterie and cheese platters for two, with two glasses of wine for R295 from 3pm to 9pm. The Butcher Block extends their offering to Johannesburg as well, with the same specials offered in Durban: Enjoy a trio of sliders and a beer for R40 from Monday to Friday between 6pm and 7pm; as well as the weekday lunch special of rump, chips and a glass of wine for R59. This popular sushi and dim sum restaurant always treats its customers to brilliant specials. 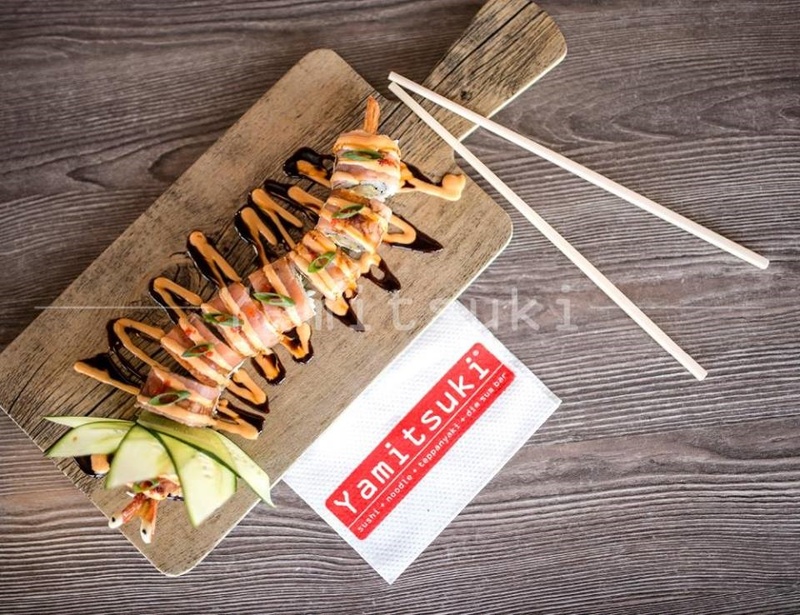 On Mondays it's three for two with the same coloured sushi plates, from 11am and 12pm daily you can order the morning sushi platter for R48, and at lunch from 11am to 5pm, a 6 piece sushi combo including the prawn deluxe for R78 or the the chicken teriyaki bowl and 2 pieces of chicken dim sum for only R48. Let's face it, when Sunday night rolls around, we hardly feel like cooking. Turn and Tender has your back on this with Burger Sundaze. Choose between a standard classic, cheese or mushroom 200g pure beef burger and your choice of side for R65, available from 4pm. Beerhouse are certainly very generous when it comes to their specials. Mondays it's two for one burgers, Tuesdays offer a platter upgrade at no extra charge, Wednesday you get free chicken wings when you order a 500g rack of ribs, on Thursdays you get a free drink when you order a flam (similar to a pizza) and on Fridays, or Friyays as they call it, you get a free drink when you order fish and chips, valid until 7pm. Enjoy the lunch time burger special at The Burger Bistro, for R65.50. This involves a 200g cheeseburger, topped with cheese sauce and a side of chips, served with a Carlsburg Lager, available from Monday to Friday from 11am to 4pm. One of Pretoria's finest establishments, Heat Grill Room, offers a superb lunch special. Choose from their special lunch menu, any dish of your fancy with prices ranging from R75 to R99. Dishes include chicken curry, 200g sirloin, trinchado, a burger with sauce of your choice and various other enticing meals. This special is available until the end of May. The Centurion branch offers a burger and a craft beer special, in which you choose from their six gourmet burgers, and receive a craft beer or a soft drink for R99. There are also various lunch specials at both Centurion and Woodlands branches ranging between R79.90 and R99.90 including half chicken and six prawns, steak and calamari, and hake and calamari. The Pretoria branch enjoys the same specials as those in Fourways and Cape Town. Mondays it's two for one burgers, Tuesdays offer a platter upgrade at no extra charge, Wednesday you get free chicken wings when you order a 500g rack of ribs, on Thursdays you get a free drink when you order a flam (similar to a pizza) and on Fridays, or Friyays as they call it, you get a free drink when you order fish and chips, valid until 7pm. If we have left out any specials, please let us know in the comments below, and we will consider suggestions for inclusion.